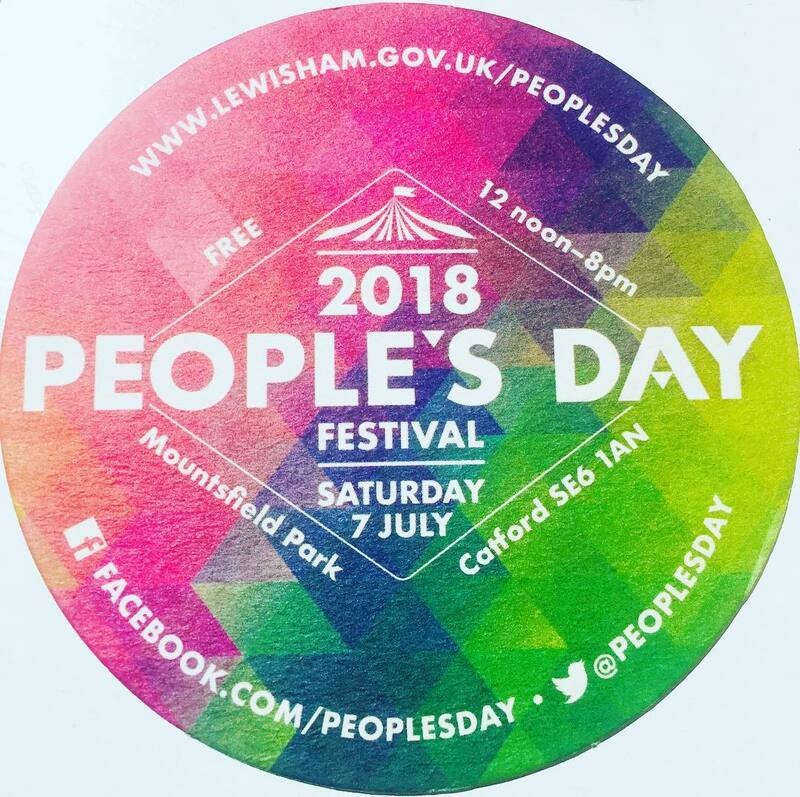 PERFORMING AT LEWISHAM PEOPLE’S DAY ON 7TH JULY! FREE! CATCH TERRA VIVA , MY GIPSY ITALIAN FOLK TORNADO, LIVE AT 7PM ON THE LITTLE BIG TOP STAGE! 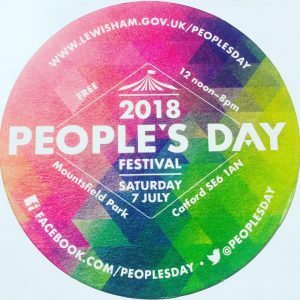 Mountsfield Park, SE6 1AN. ANGELINA AT EAST WALL – DIRECTED BY HOFESH SHECHTER !!! NEW TERRA VIVA SINGLE ‘ONE TOO MANY’ OUT TODAY 7TH JULY!